I absolutely LOVED this book! I read it at a time when I had been neck deep in mediocre review books and piles of fluffy chick-lit and I could feel myself about to just chuck everything out the window and go swimming or something for the last weeks of summer. Luckily, I picked up Poison Study or I doubt I would even be posting things right now. I swear, I was that close to just dropping everything for weeks! Poison Study is everything that you want in a fantasy book and more, especially because of the completely unique premise. I mean, come on....when was the last time you read about a convicted murderer turned poison taster for the leader of their country? Exactly. The originality of the concept paired with relateable characters and a solid plot made for just the read I was looking for to keep me from the edge. There is definitely a romance between Yelena and Valek, but while a lot of book romances seem forced when they occur over one novel, Yelena and Valek really grow as characters individually and only THEN grow as a couple.Valek starts off as more of an antagonist than anything. You are suspicious of him from the beginning, and the fact that he's an assassin and is so....ruthlessly efficient at what he does kind of makes you leery of him. Having Yelena face off against, and actually have to be submissive (kind of), to such a dangerous and brutal character really added the spice of excitement to the plot.You get a kind of electric charge in the mood when they are together but it's a quiet and subtle force that just grows during their entire relationship until it finally surfaces and you breathe a sigh of relief that they FINALLY get together. To me, that is much more satisfying than any love at first sight or "soul mate" type romance. In addition to two fantastic lead characters, there was an entire cast of supporting characters that were really well developed and have their own unique personalities. My favorites were the "comic relief" duo of Ari and Janco. Though the pair are the baddest and best of the Commander's soldiers, they also have some hilarious banter that tends to be at the expense of our tough heroine and I love that they are so good to her despite her dubious past as convicted criminal. Of course you can't forget the reasons that Yelena was in prison in the first place: Brazell and his son were very sinister and disturbing in their own ways. They all had ambitions and goals driving them towards acting in certain ways and I loved the complexity of each character. There was always more than one possible motive and you had to peel back their layers in order to figure out where the story was heading. Poison Study gets 4.5 Keys from me! It was a wonderfully crafted piece of fantasy fabulousness. I loved the charge of constant threat and danger that permeated the entire novel and kept you on your toes the whole time. 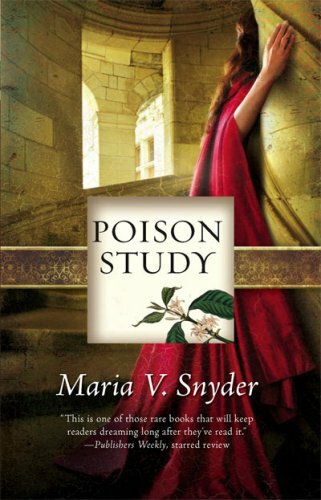 Fans of high fantasy/adventure novels will absolutely LOVE Poison Study. And for those of you who love more magic in your fantasy realms, you are in for a treat in the next book (yes...I admit that I couldn't wait to write the review to start book two...I loved the series too much!) Magic Study takes us to an entirely different sort of world as Yelena heads south to try and find her family and be trained in her latent magical gifts! You should DEFINITELY give this series a chance.  Andrea this sounds simply amazing from the protagonist to the world building..adding this one to my list. 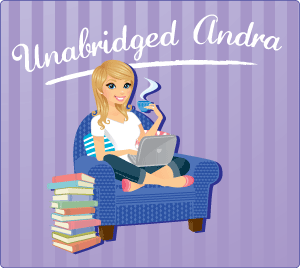 Did you read Throne of Glass? Wonderful. I have this one on the shelves waiting for me. I've heard this one is very good, and from a few people the next ones are okay, but I really want to get to this series. :) Thanks for the review. What's up, for all time i used to check blog posts here early in the morning, as i like to learn more and more.